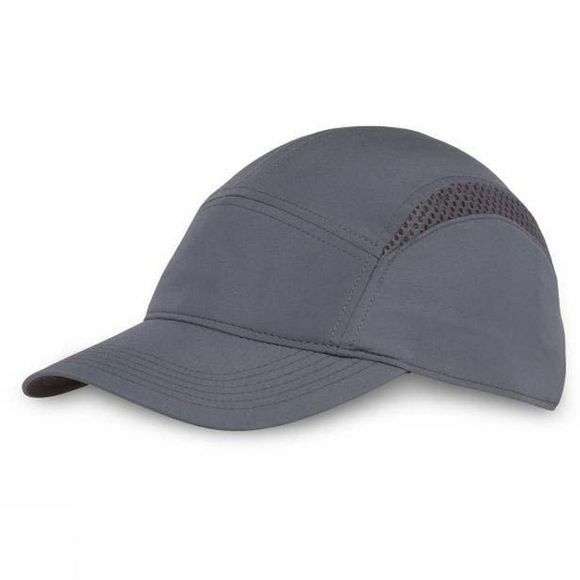 Minimalism meets performance in the Aerial Cap. Ultra-lightweight fabrics and construction feel lighter than air, yet somehow still provide UPF 50+ sun protection for those long runs and hikes. When you’re going strong, ventilation and wicking keep you cool and dry. Our stretch comfort sizing ensures that hat-induced headache won’t sneak up on you and ruin the momentum. Going the distance? Don’t forget the Aerial.